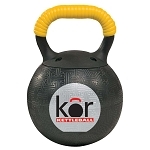 IndeMedical.com offers fitness equipment to help you improve your balance, strength, and over all physical well-being that includes balance ball equipment, Kor Kettlebells, medicine balls, Cando Theraputty, pedal exercisers, and so much more. Find the fitness equipment you need at the best price possible, shop IndeMedical.com today! 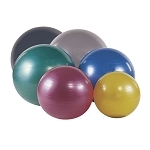 Fitness Equipment * Balance Balls* Save on Fitness Equipment Supplies at Indemedical.com.